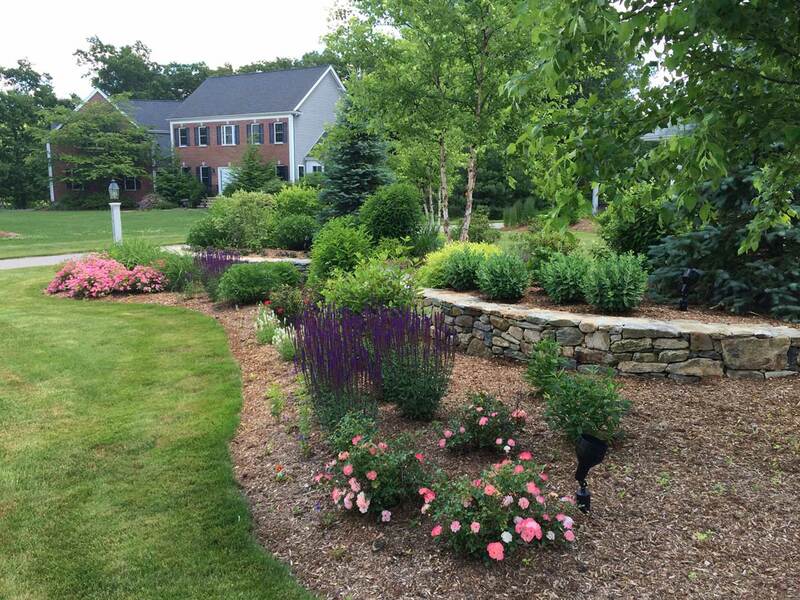 Lyon Landscape Nursery, Inc. can provide virtually any tree, shrub or perennial you desire. We utilize an extensive network of wholesale nurseries that can provide our customers with the finest plant material found in the northeast. Sunlight conditions play a significant role in the selection of plant material. Varieties are chosen that will thrive in the given environment. We also factor our customers’ lifestyle and level of care into the selection of plant material and design. Texture, bloom, and seasonal features of plants are combined to create interest throughout the seasons. 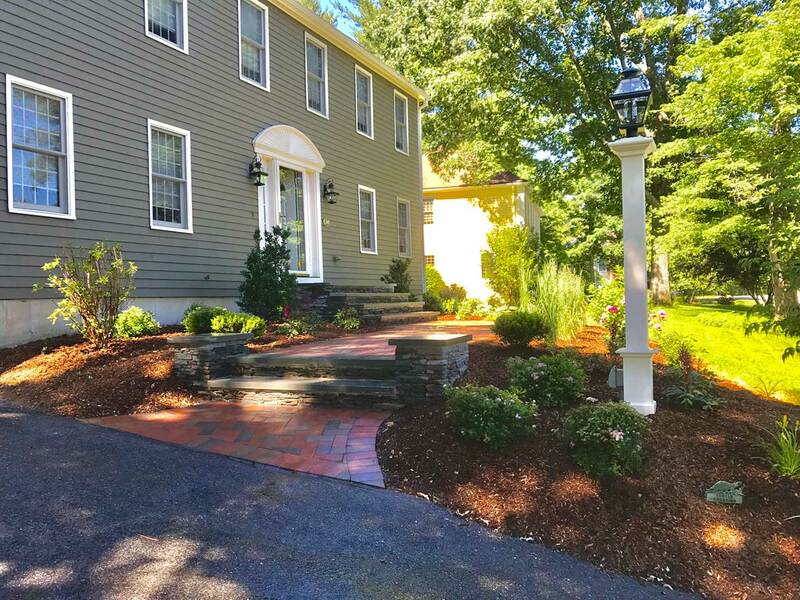 All information provided is provided for information purposes only and does not constitute a legal contract between Lyon Landscape Nursery, Inc. and any person or entity unless otherwise specified. Information is subject to change without prior notice. Although every reasonable effort is made to present current and accurate information, LinkNow™ Media makes no guarantees of any kind.